After a family trip to Venice last summer my best friend couldn’t stop dreaming of the culture and the beautiful streets that span across Venice, Italy. After buying her first home she wanted to incorporate the city she fell deeply in love with. My friend couldn’t contain her excitement when I told her that she could take a picture from Venice and create a photo wallpaper mural to display anywhere in her home, and if she decided to take the mural down, the removal process would be easy! I was surprised at my friends amazement, after years of watching HGTV together, my friend didn’t realize how easy it was to not only obtain, but to also install a photo wallpaper mural. 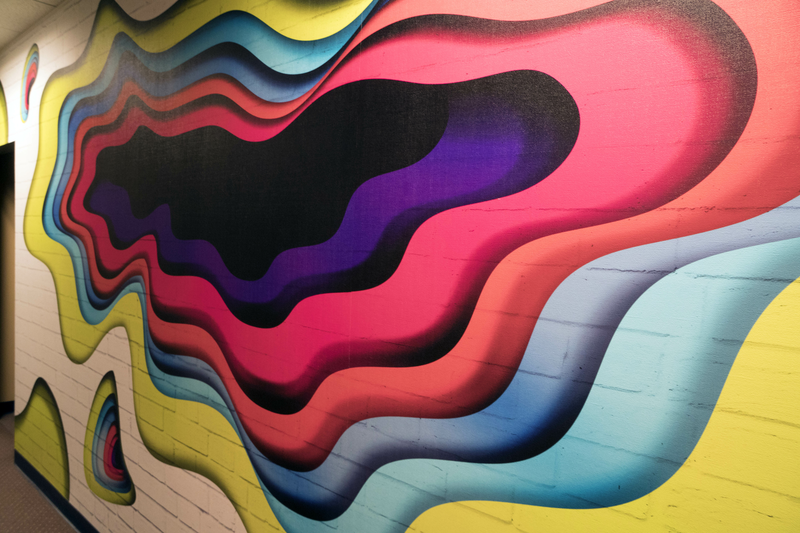 Which got me thinking, do other people know how easy 3D mural wallpapers are and how many different options one has to create something extraordinary in their home? 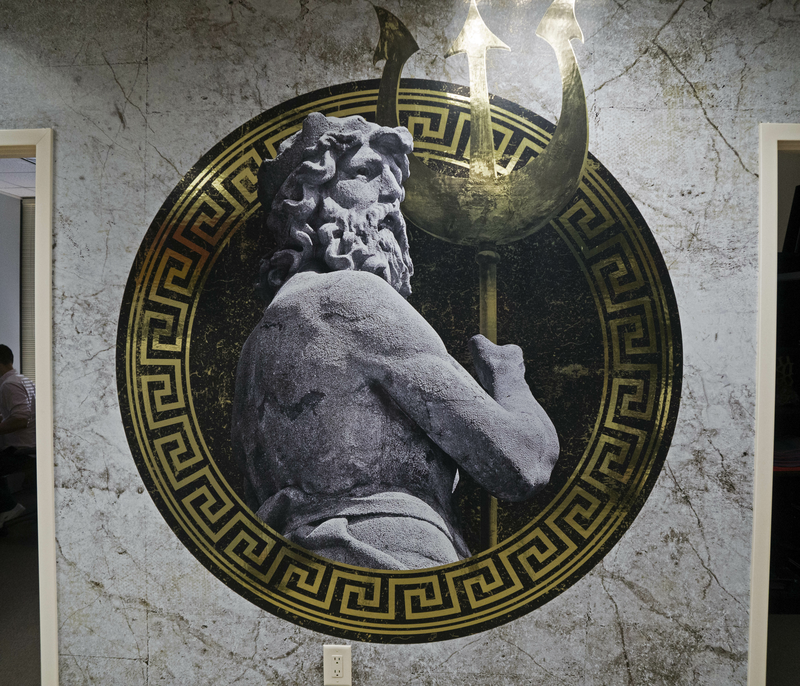 3D murals can be used in any room, and the options of design are endless. For kids’ rooms you can do a realistic picture of a jungle, or a scene from their favorite movie. I know my friend’s kids love the Avengers and she’s already trying to find a great print to put on their bedroom wall. While realistic images are great, you’re not limited to them. Dimensional patterns can give the allusion that a room is bigger than it is. Have you ever seen the images where it appears that the floor is falling apart and you’re going to fall through? 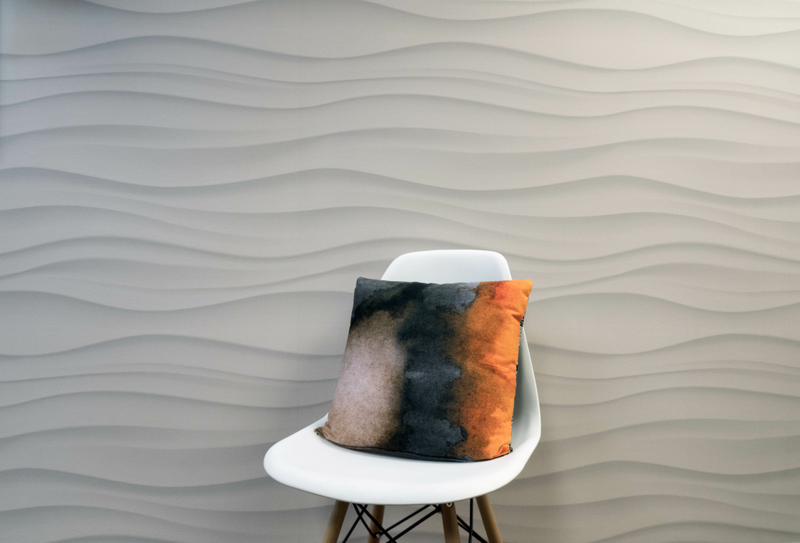 You can create something like that for your walls! Another cool idea is printing 3D photo wallpaper murals of famous sculptures or dimensional paintings, it’s as if you have the original piece inside your home spanning across your wall. In love with your city? Create a custom mural that appears to be a large window with the cityscape in the distance. My friend was able to bring the city she fell in love with right into her home, why shouldn’t you? 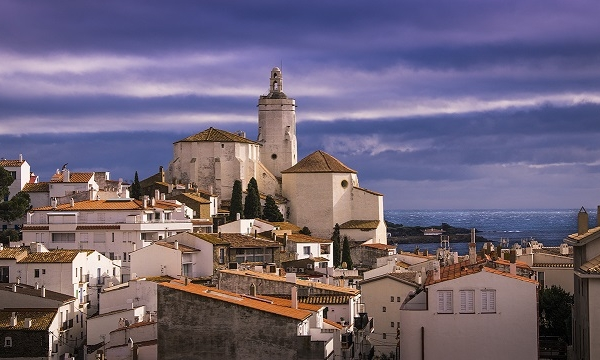 Be transported instantly to a rooftop in Spain overlooking a cozy town of homes topped with clay tile shingles. The heat of the day is fleeting as the sun goes down and dark clouds roll in with help from a strong ocean breeze. 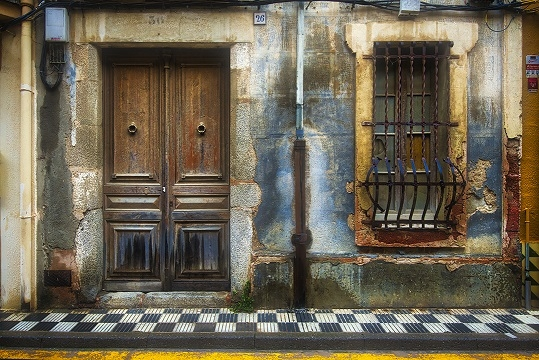 A rustic, unexpectedly interesting street-front building in Spain invites you to take a closer look. Flowers and other plants are a classic decoration to bring into an interior space. Whether you go for something that's alive and interactive or you choose to go for something fake and forget about it, how you choose to display your plant says a lot about the kind of person you are. What would you want your planter to say about you? Creating the perfect room for your child can be tough, especially if their interests age with them or you can’t find the right paint or wallpaper at your local hardware or crafts store. With Interior Ink’s customary wallcoverings the options for your child’s room is virtually endless. Home decor is a satisfying and fun activity you can do anytime, whether it's for a new section or an area of the house that simply needs some redesigning. Picking out fabric and decorative pieces can be therapeutic, and much like fashion, home trends also come and go.